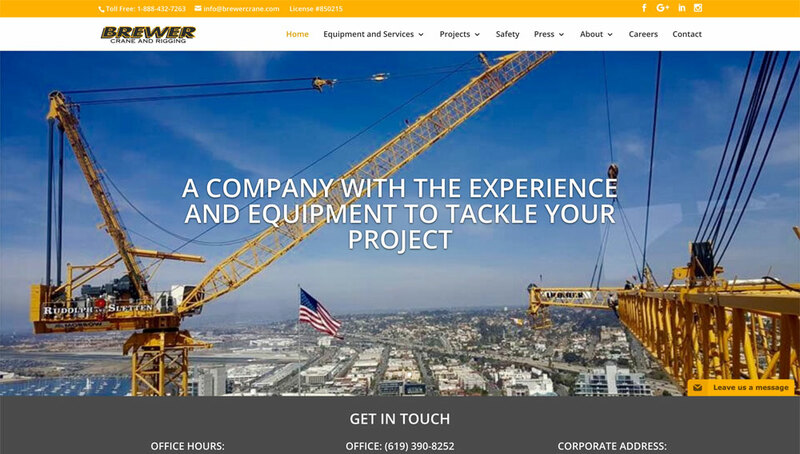 The folks at Brewer Crane reached out to get their site modernized. Besides setting them up with a sleek design, we moved their site to WordPress so they can easily edit their site when needed. K&J are a dedicated two-person team who love to create sites that match their clients' vision. Do we sound like a good fit for your project? Please feel free to reach out and give us some details on what you’re looking for.